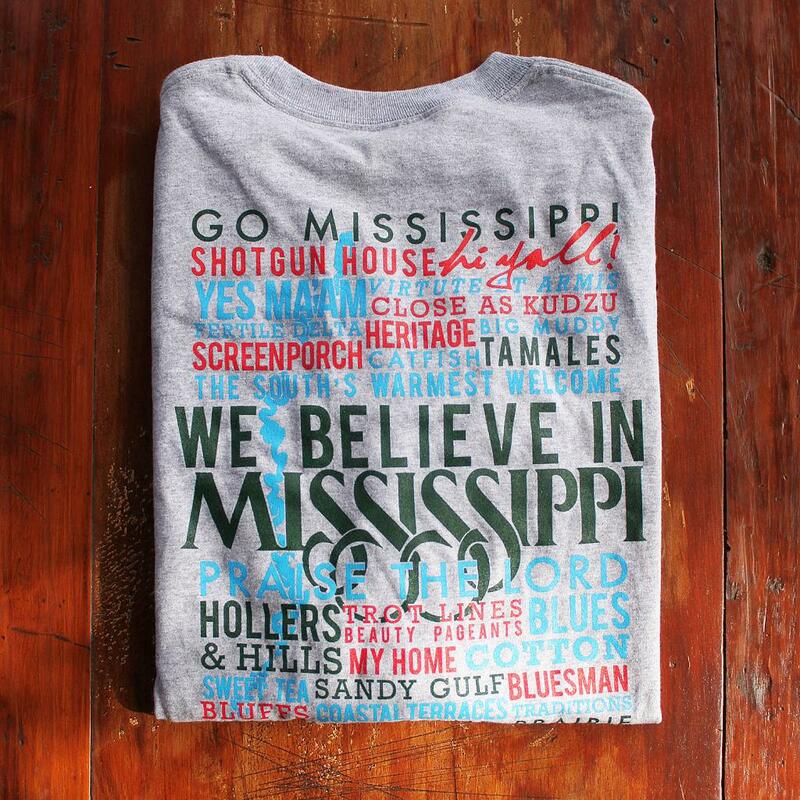 Inspired by our Celebrate Mississippi print and our state's bicentennial. We believe in Mississippi and are so proud to call this state home. 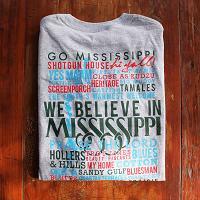 Hollers and hills, Delta blues, catfish and screenporches...there is no other place I would rather be.